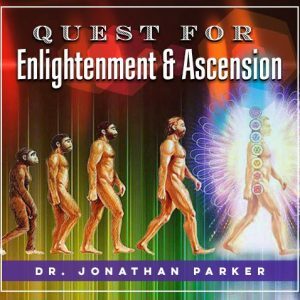 Experience meditative journeys into other worlds and dimensions as you discover what happens in the first few moments after transition, and what lies beyond in the other planes as a soul moves on to the very highest levels of illumination and enlightenment. Discover what awaits you in the higher realms when life here is over. 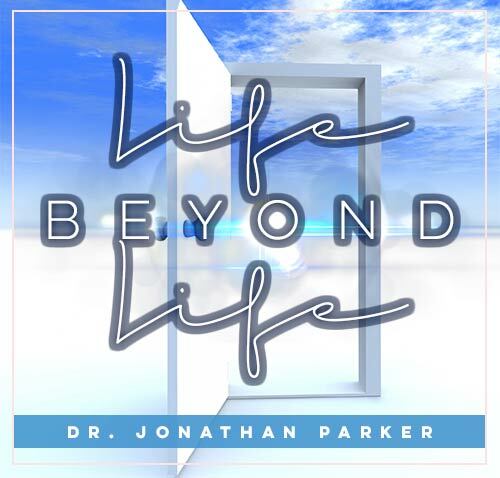 If you’ve wondered why were you born, and what will happen to you after this life, this comprehensive program will take you on an extraordinary exploration of these and other important questions. Experience vivid descriptions and meditative journeys into other worlds and dimensions. 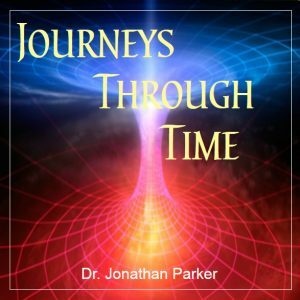 You will discover what happens in the first few moments after transition, and what lies beyond in other planes as a soul moves on to the very highest levels of illumination and enlightenment. Program 1: Remarkable accounts of the afterlife. A detailed description of what is experienced by the consciousness at the moment of transition. How to avoid negative experiences in the afterworld and what you can be doing now to guarantee a wonderful and positive experience. Program 2: Discover the conditions of life in the various realms to which people go when life on earth ends. How you can continue with great achievements and aspirations after transition. The truth about the Judgment. How you can help friends and relatives who have passed on. What happens to children who die? 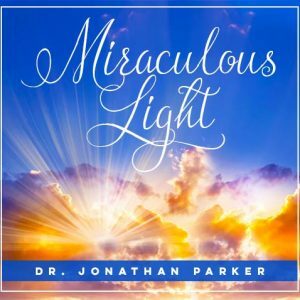 A beautiful guided meditation in which you visit the higher dimensions of love and mind expansion that can be your after-death reality. Program 3: Learn about levels of consciousness and your subtle body. What dreams can tell you about what you can expect in other dimensions. How to refine and raise the energy level of your subtle and emotional body. Experience a meditation which leads you to establish communication with loved ones who have left the physical plane. Program 4: How and why a soul decides to reincarnate. How karma follows a soul from lifetime to lifetime. How souls evolve: what they experience in the physical and non-physical dimensions and why. 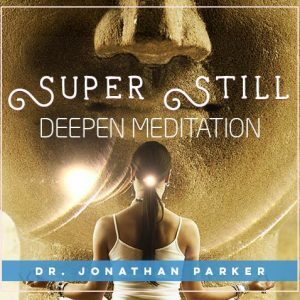 A guided meditation in which you explore lives and experiences of your soul in other times or dimensions. Program 5: Discussion and a profound meditation reviewing your life and clearing and healing unresolved issues and whatever else needs to be cleared. This meditation is a rehearsal for any experience of a life review that may follow this life. This program is like nothing you’ve ever experienced! 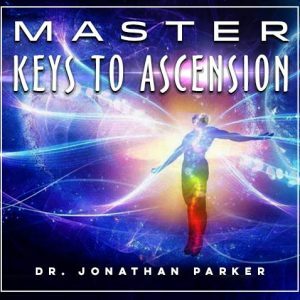 Get ready for a wild adventure into other realms and dimensions as you learn about new levels of consciousness, establish communication with loves ones who have left this plane, explore past lives, and so much more!